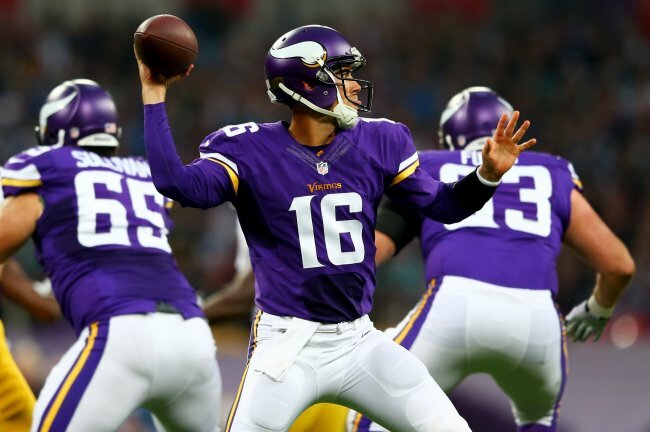 The Vikings re-signed quarterback Matt Cassel to a two-year deal, insuring him as a bridge quarterback. Not long ago, it seemed like none of the top QB prospects would be there at eight when the Vikings picked but with recent chatter, it’s entirely possible that one of Manziel, Bortles, or Bridgewater will be there. Dynasty owners of Ravens tight end Dennis Pitta should have their patience pay off as he’s expected to be back at 100% before the season starts. Pitta put up TE1 numbers the season before his hip injury and should have no problem repeating that success once he’s healthy. Saints running back Khiry Robinson is expected to handle a much bigger load in 2014 and, possibly, beyond. With Darren Sproles out, Pierre Thomas on his way, and Mark Ingram only under contract for one more year, Robinson is the best dynasty play in the Saints backfield (at the moment). Those that plucked him last year should be vindicated this year. The Jets re-signed tight end Jeff Cumberland, leaving him as the starter with Kellen Winslow moving on. Cumberland hasn’t flashed any TE1 potential and the New York offense certainly doesn’t indicate anything like that happening. But he is a starter and could be a decent reserve in dynasty leagues. This entry was posted in General and tagged darren sproles, dennis pitta, khiry robinson, matt cassel, pierre thomas. Bookmark the permalink.